We have brought together some of the best content on cybersecurity in one place, to help you stay safe. Many employees put their company's data at risk without even realising it. 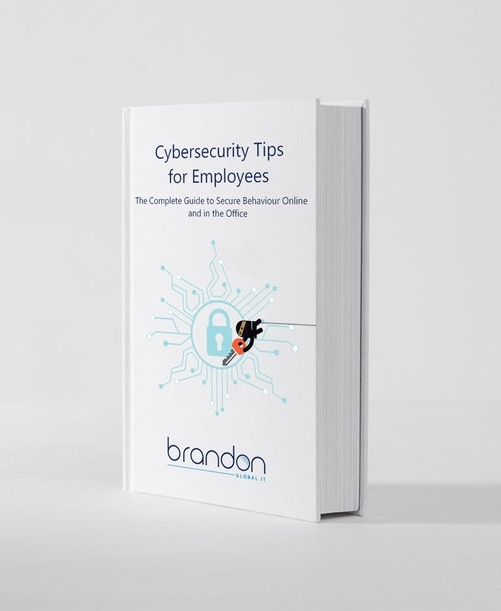 This guide will help you to ensure your employees follow best practice when online or using email, and avoid exposing sensitive data to risk. This self assessment will help you to shine a light on your own organisation, and bring into focus any potential vulnerabilities in your IT. This is a great tool for business managers to ensure their cyber security procedures are up to standard. Our Tech Tips newsletter is a monthly series which delivers the latest cyber security tips directly to your inbox. These tips are designed to be useful for both business managers and all employees who work with technology. Check out our blog for our Tech Tips plus much great content! Check out an interactive map of global cyber attacks as they happen. If you've ever been in doubt as to the volume of cyber threats, this will show you how ubiquitous they are.